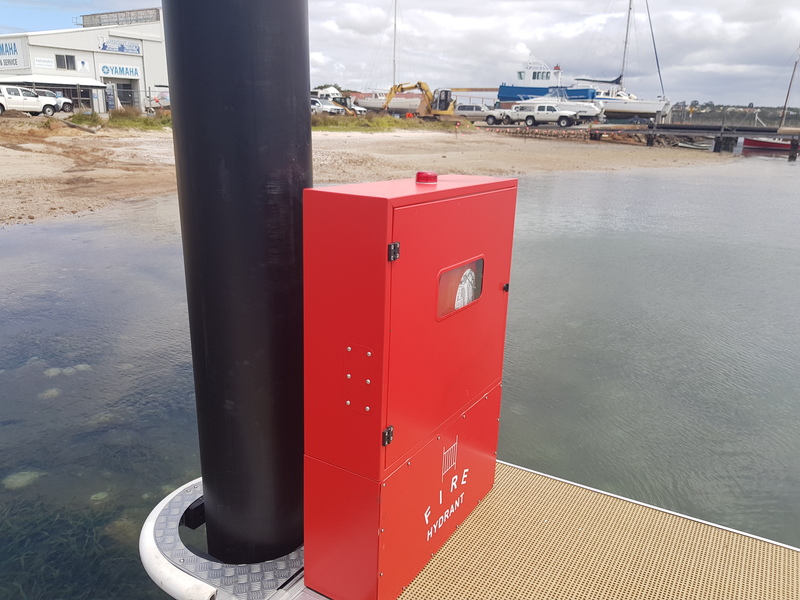 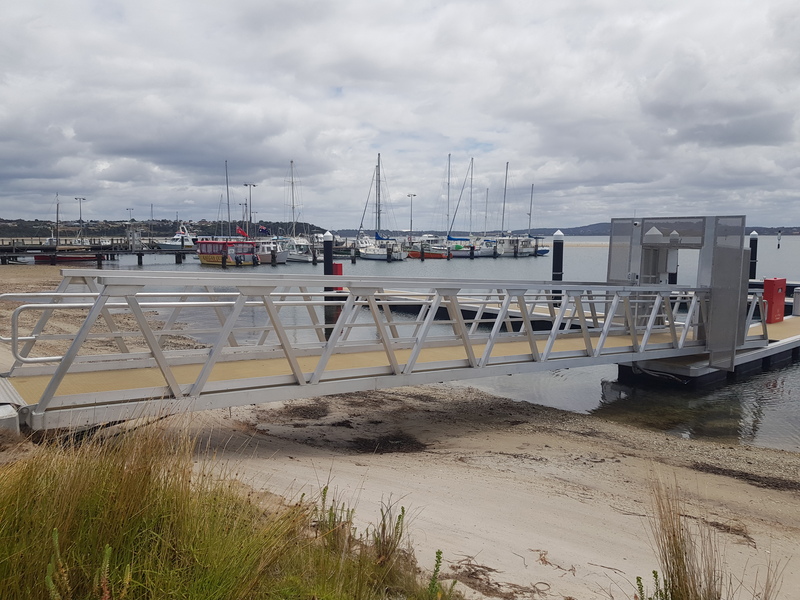 At Emu Point along the WA south coast, the City of Albany decided to demolish the existing timber structure (Jetty A, B and C) and replace it with a brand new floating aluminium structure, supplied by Walcon Marine. 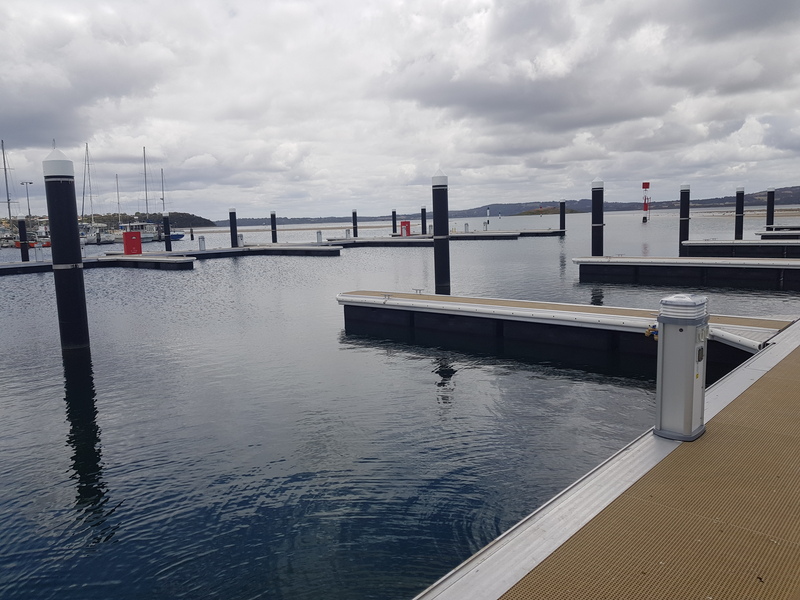 Rolec Quantum pedestals providing services such as lighting, power and water. 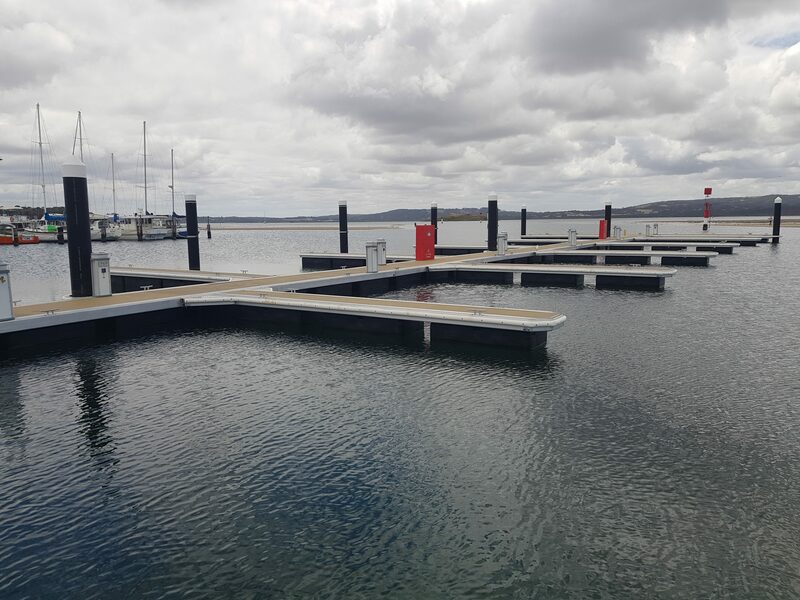 The 45-berth marina consists of berths ranging from 10-15m, with a 16m long gangway upon entry. 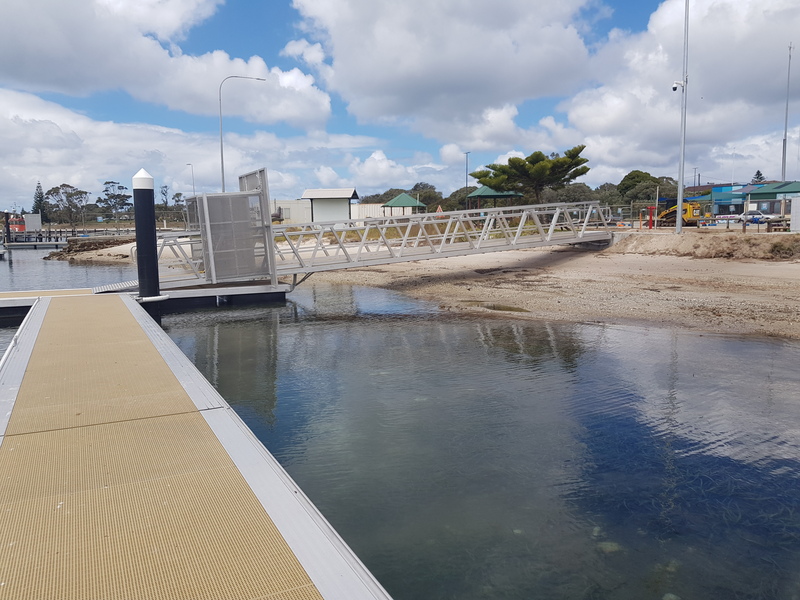 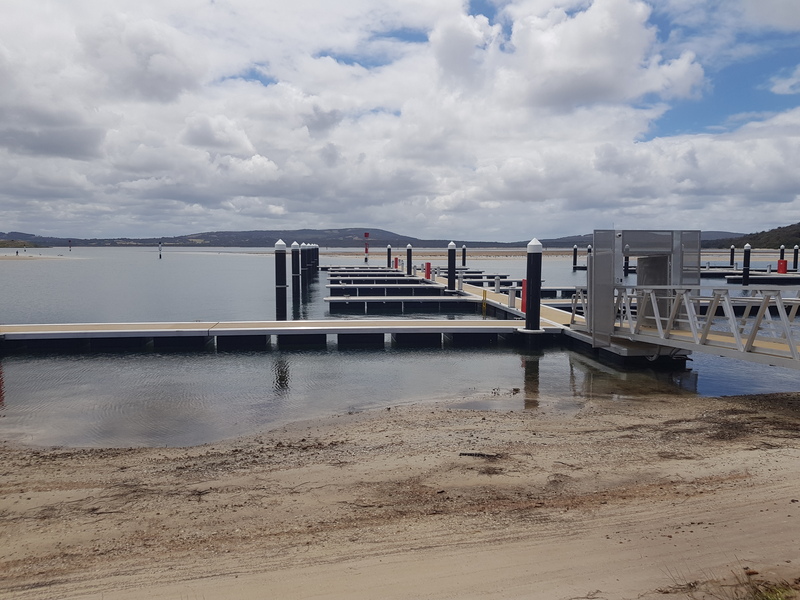 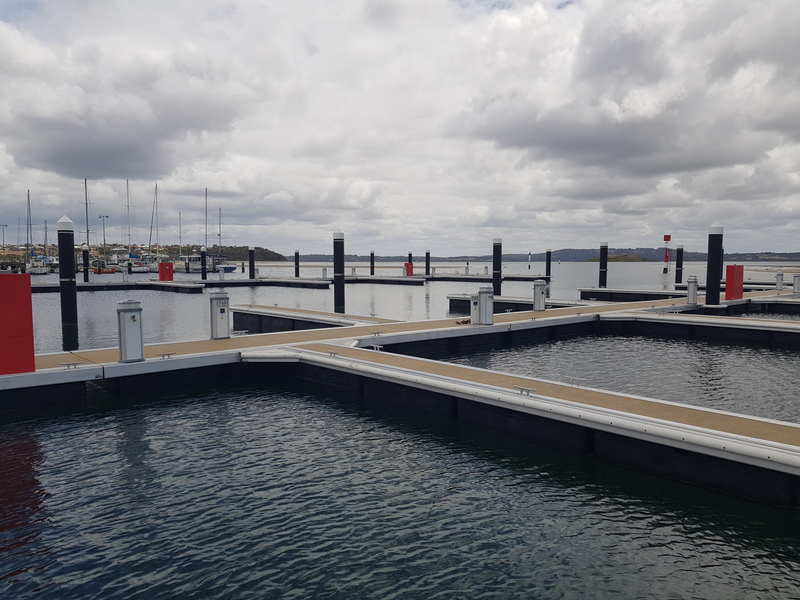 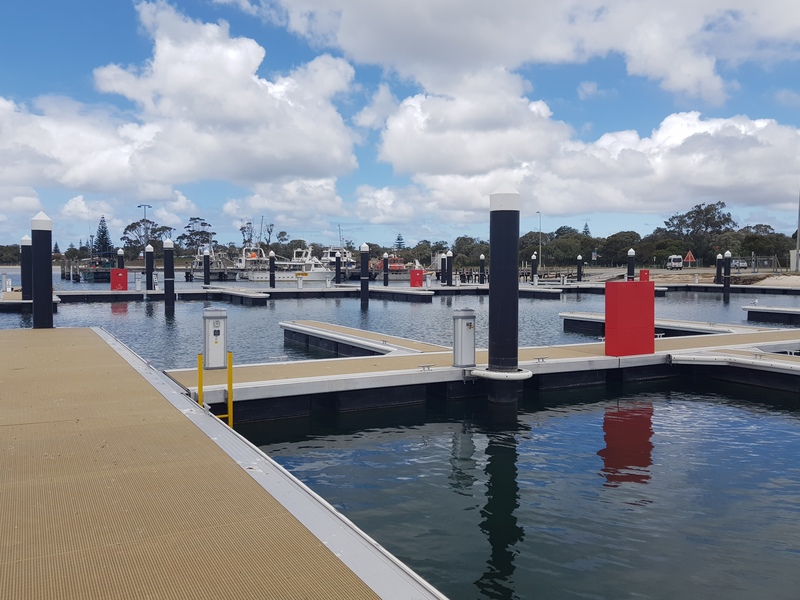 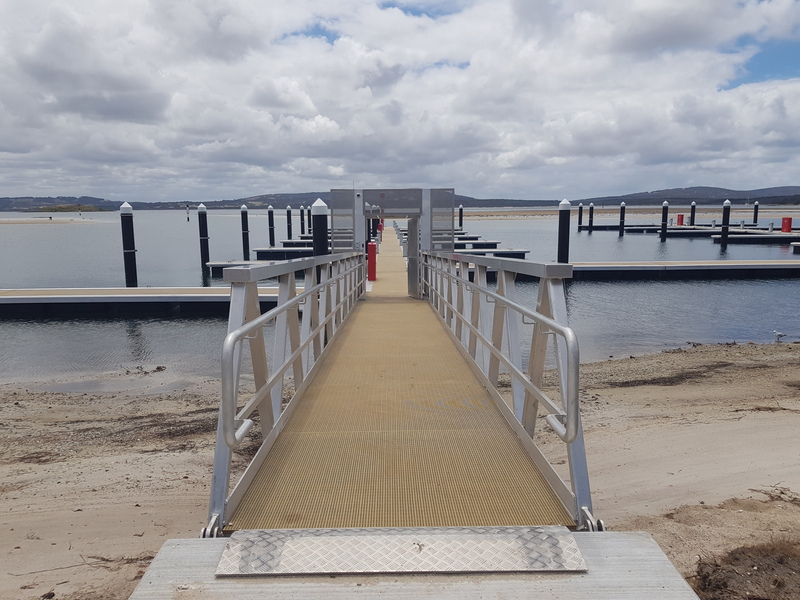 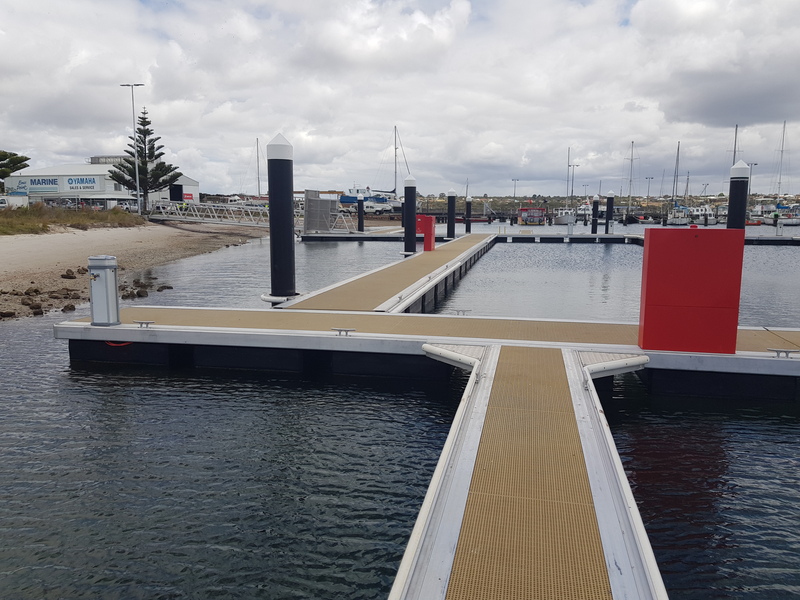 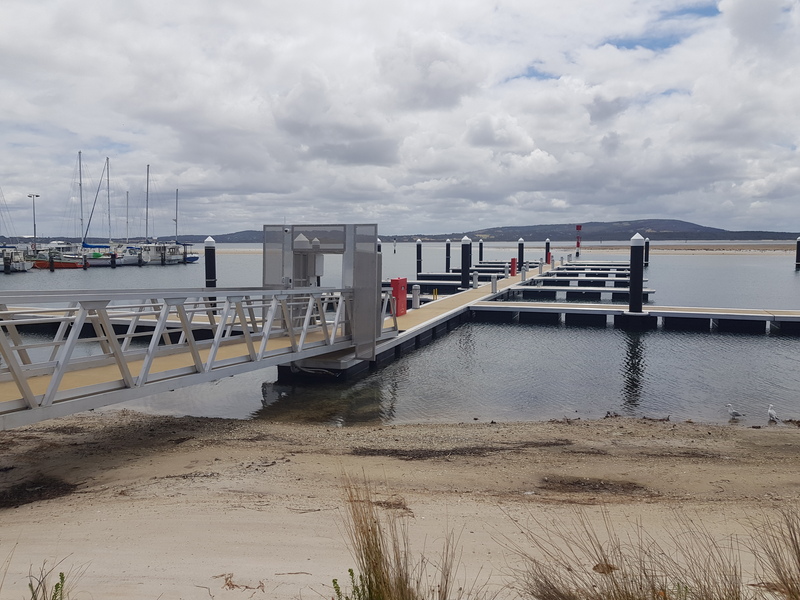 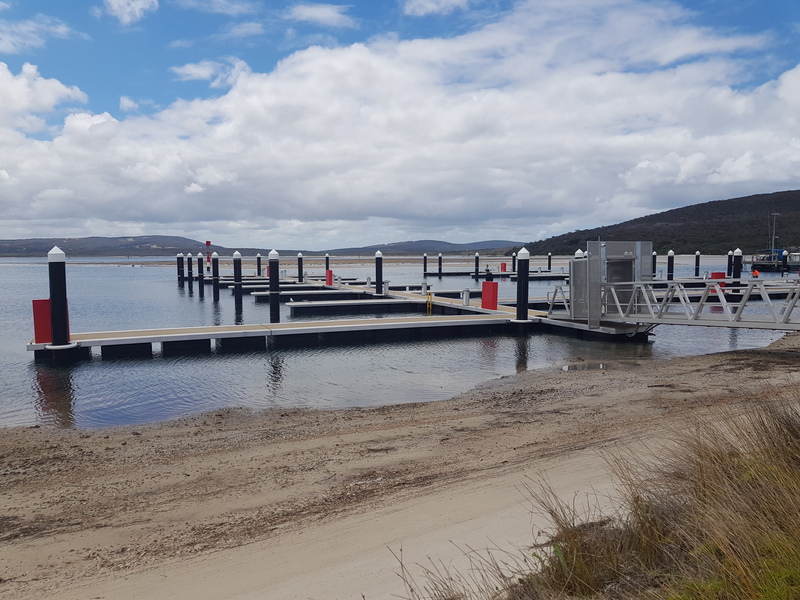 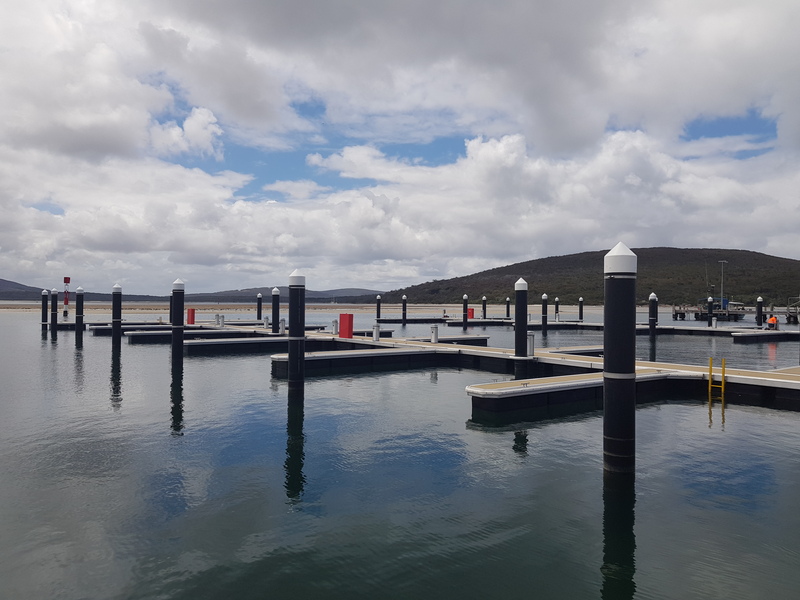 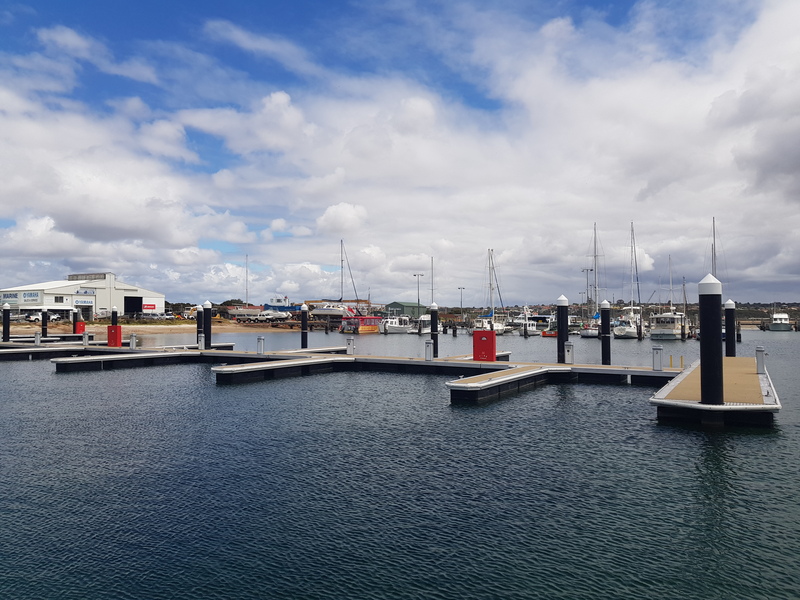 Walcon are pleased to have supplied the brand new marina to the City of Albany, complementing the boat ramp and swimming enclosure also previously supplied by Walcon at Emu Point.